Heartmelt Motel : our selfie extravaganza! Head down for your annual Easter Bunny Photos ! 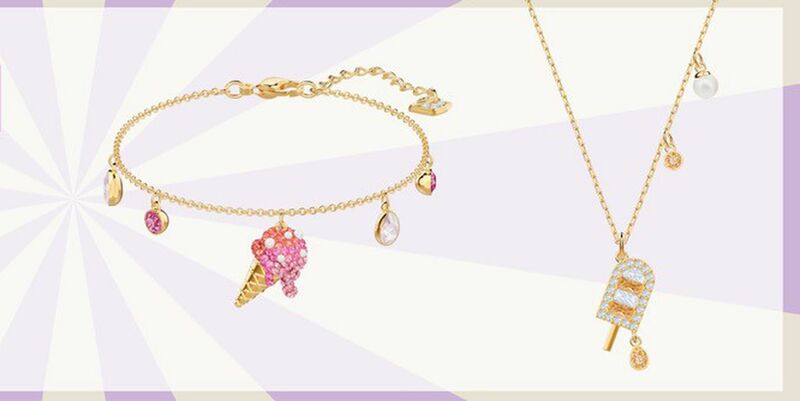 Receive a complimentary Swarovski ice cream necklace or bracelet (value of $99) with fashion or footwear receipts totalling $500 or more. 2019 Southgate Centre. All Rights Reserved.